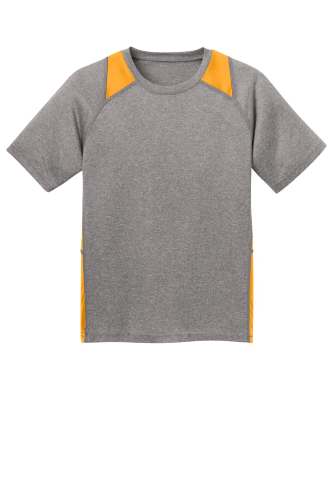 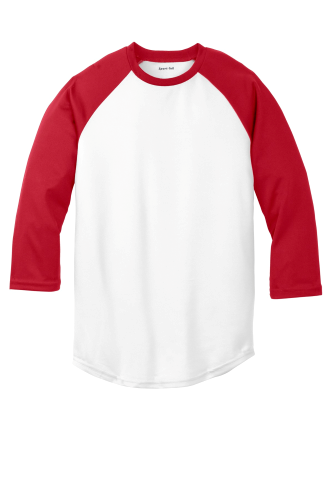 When you or your children play sports, not just any shirt will do. 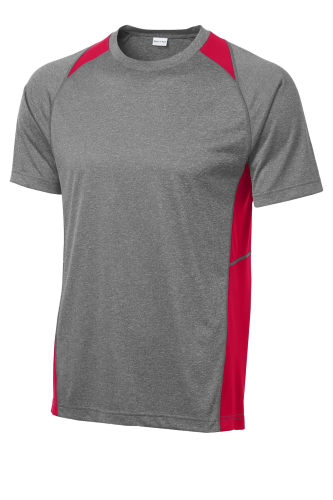 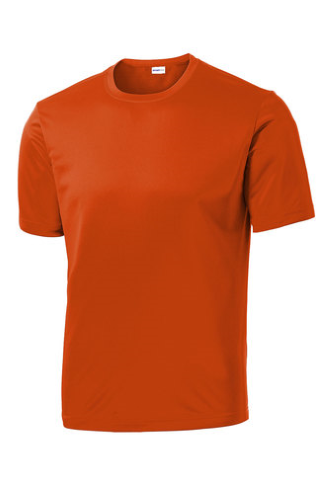 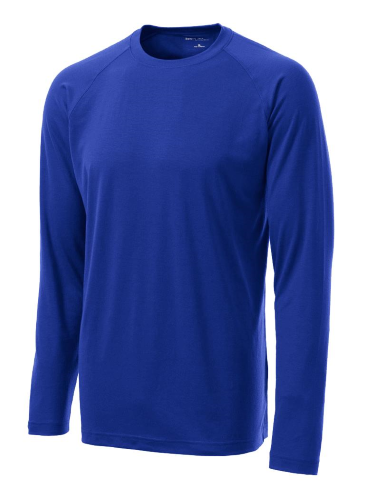 You need a high-quality performance tee that can stand up to the intensity of the sport you play. 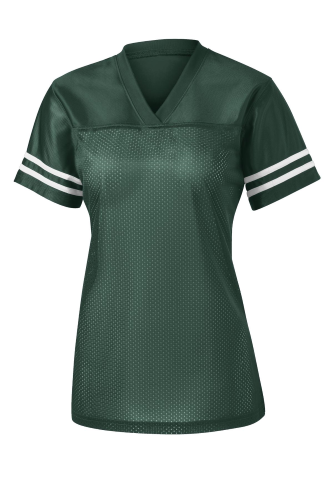 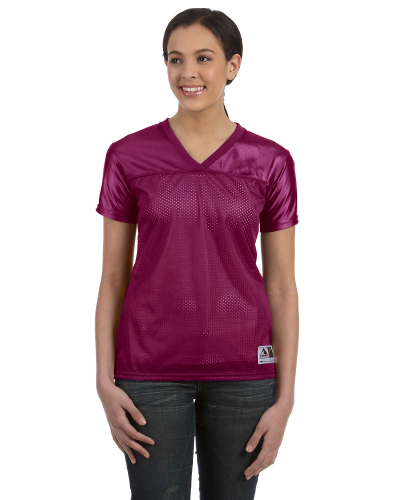 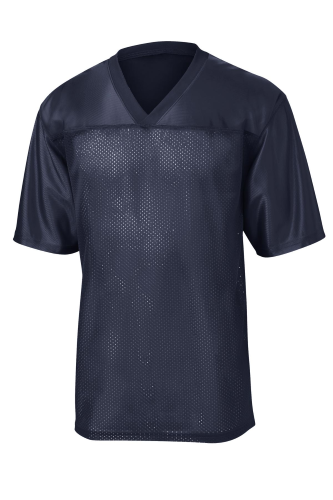 You also need a customized shirt that clearly designates your sport, team, or name. 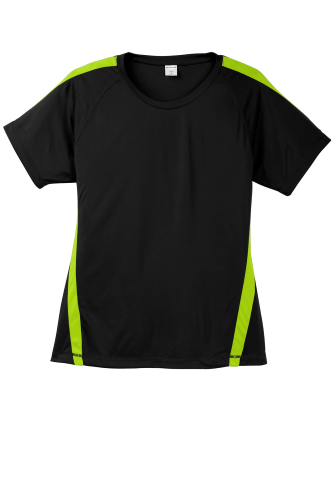 When you want long-lasting athletic compression tees printing, turn to Absolute Screen Printing. 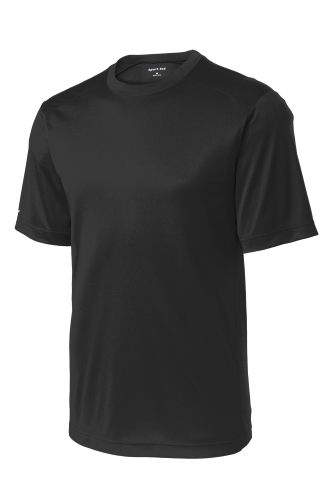 We offer our custom services to families, individuals, businesses, and teams who want a unique, completely customizable look. 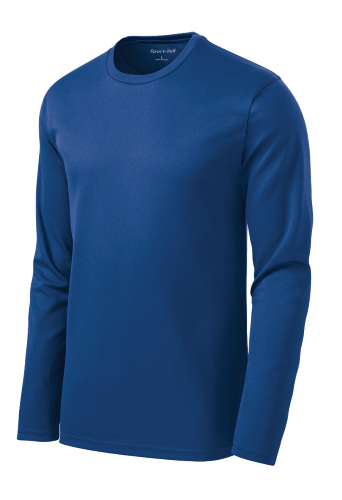 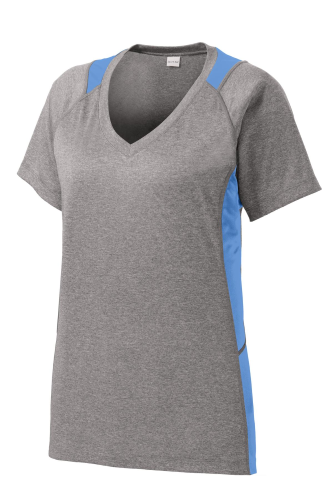 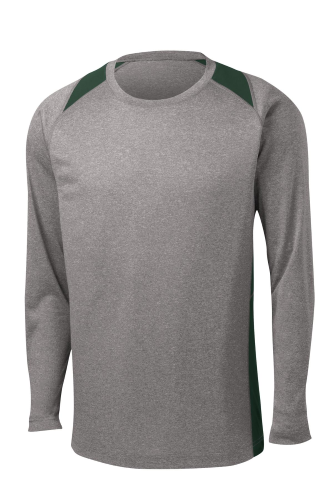 A compression tee is tight enough that it won't snag on obstacles while you play. 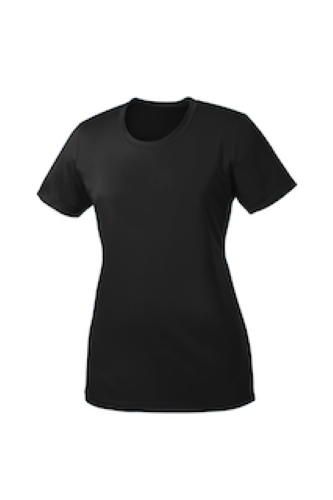 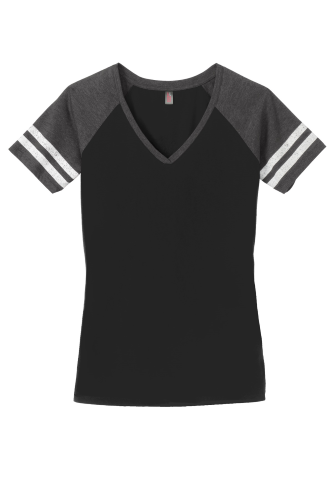 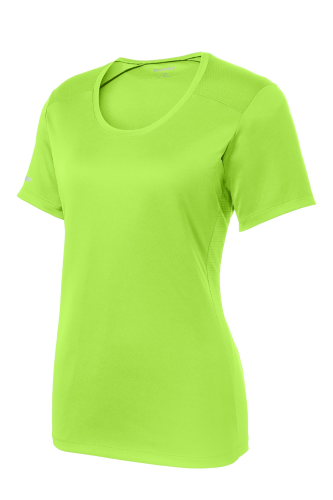 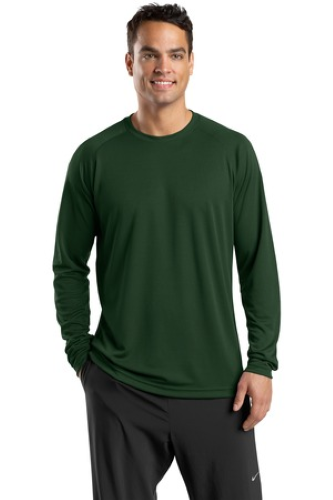 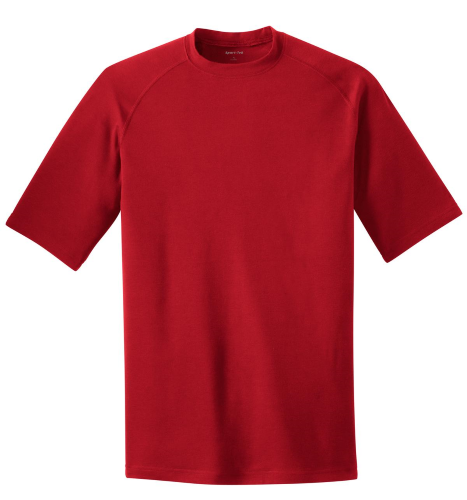 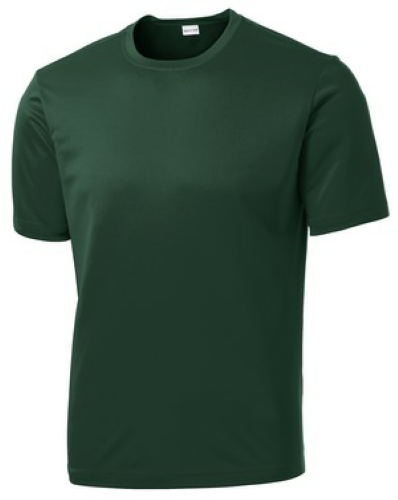 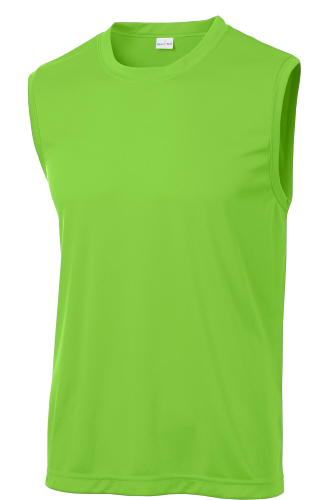 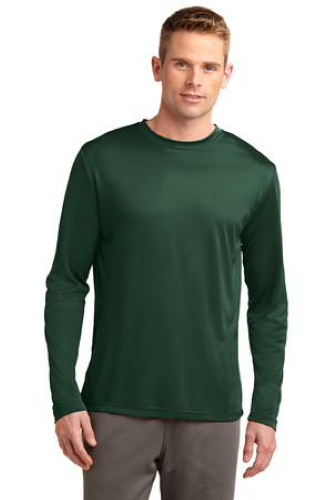 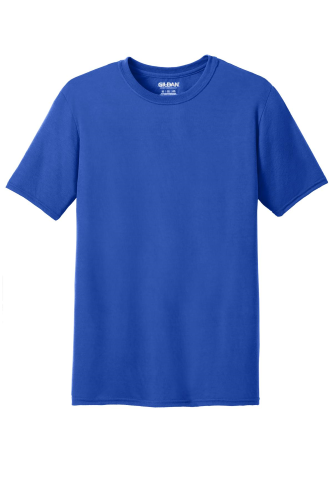 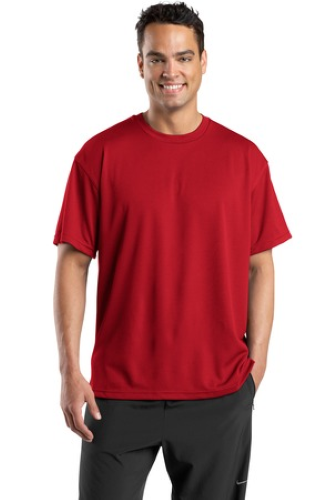 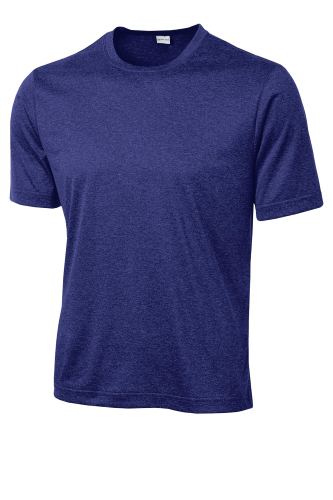 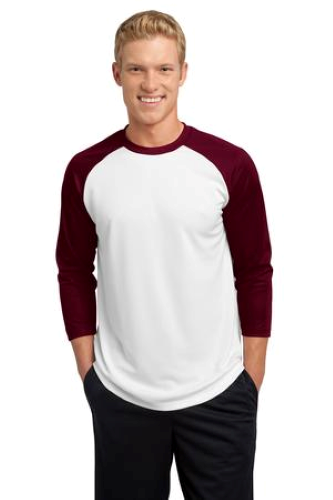 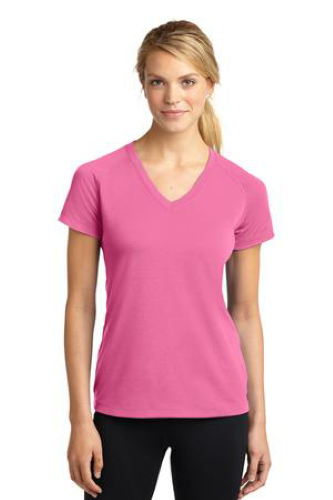 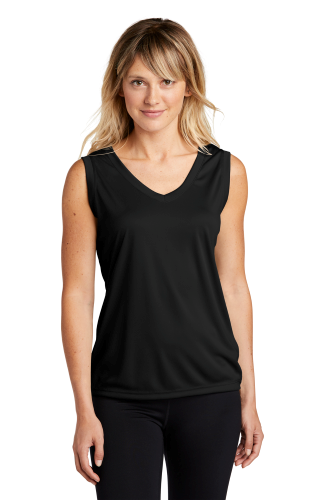 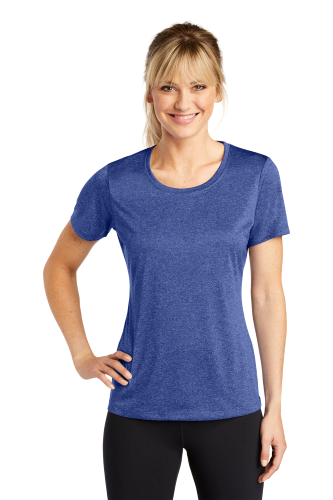 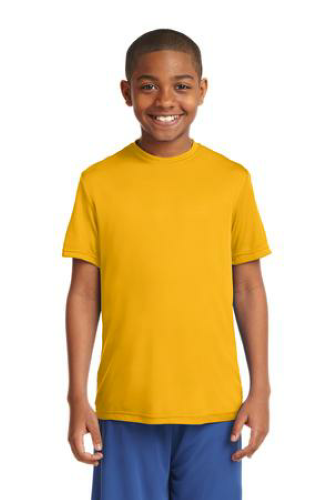 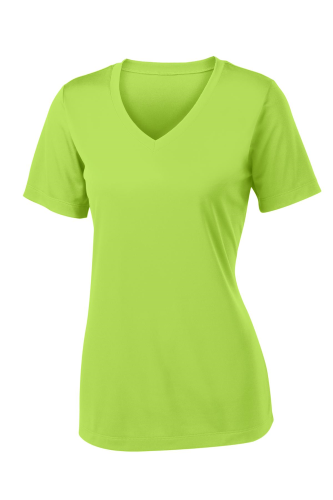 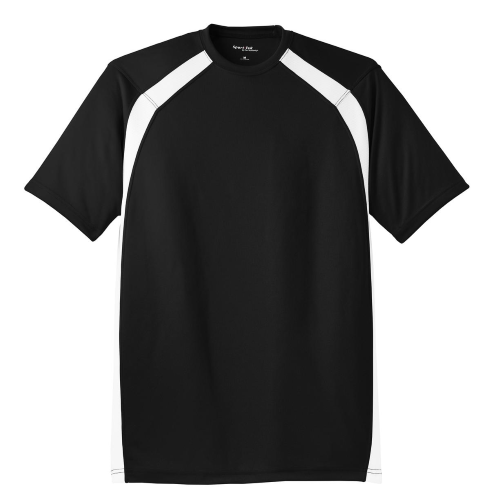 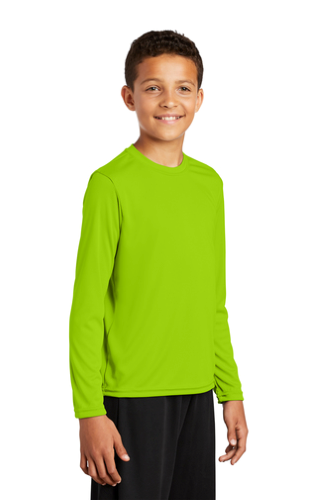 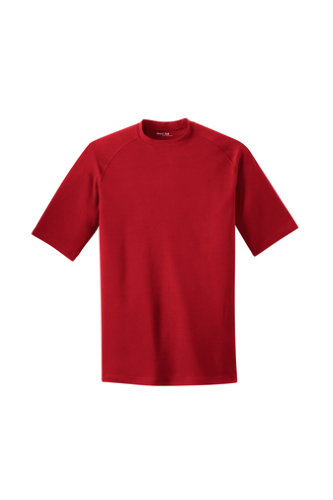 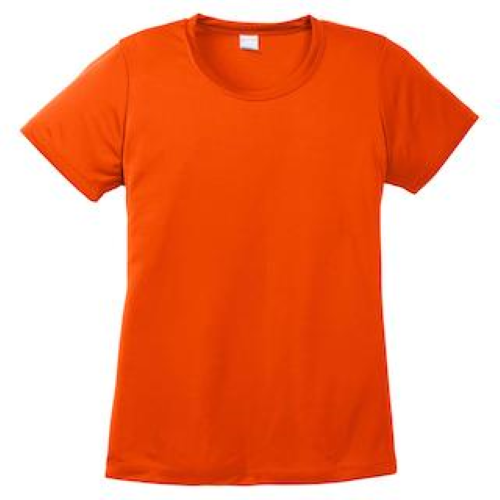 Athletic tees also come in many sizes and styles, including tank tops, long-sleeved shirts, and short-sleeved shirts. 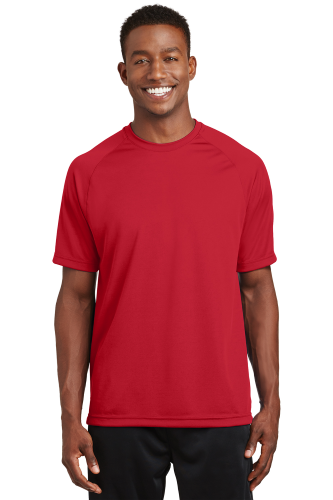 Thanks to our performance t-shirt printing, you can match the style you need with the color, logo, and information you want to present. 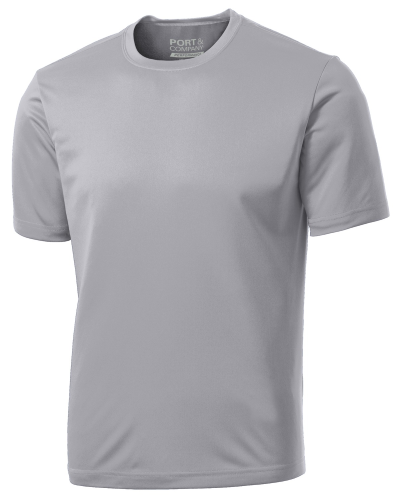 You can find customizable tees from a variety of venues-but you won't find custom compression shirt printing at better prices than at Absolute Screen Printing. 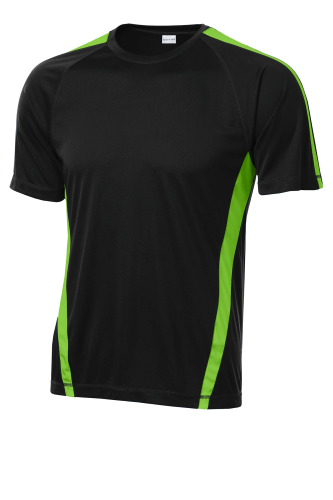 We aim to offer you the same high-quality product you'd find elsewhere but at an affordable price. 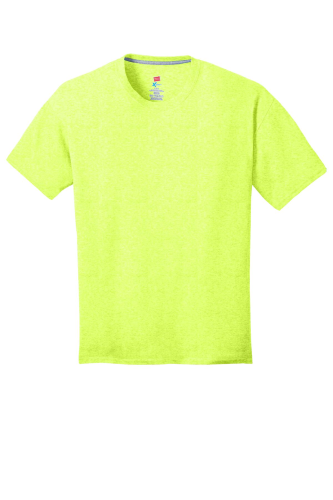 Our company specializes in screen printing, and we're happy to tackle any project you have for us. 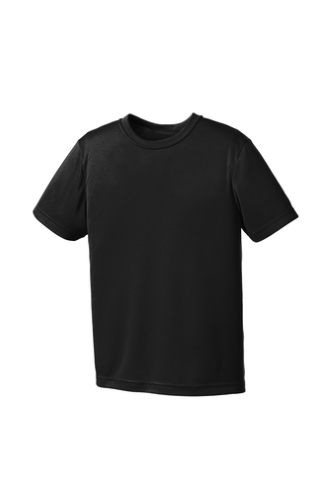 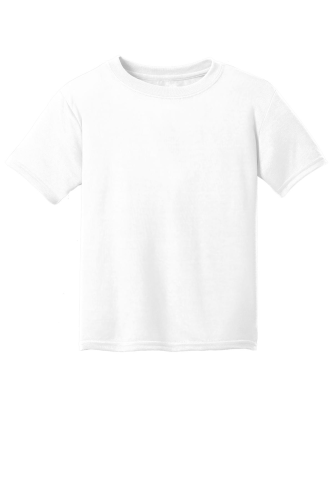 Look through our collection of comfortable tees below to get a quote on our performance t-shirt printing services.